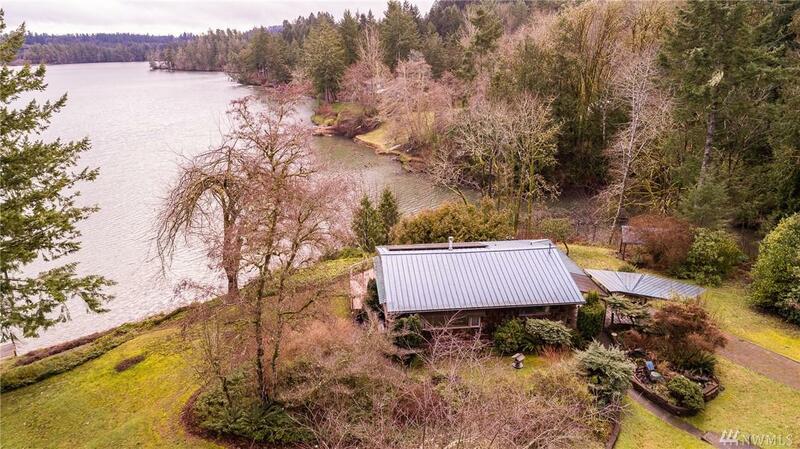 Tranquility Abounds on this rare 2+ acres with 2 homes on over 600' of Puget Sound Waterfront! 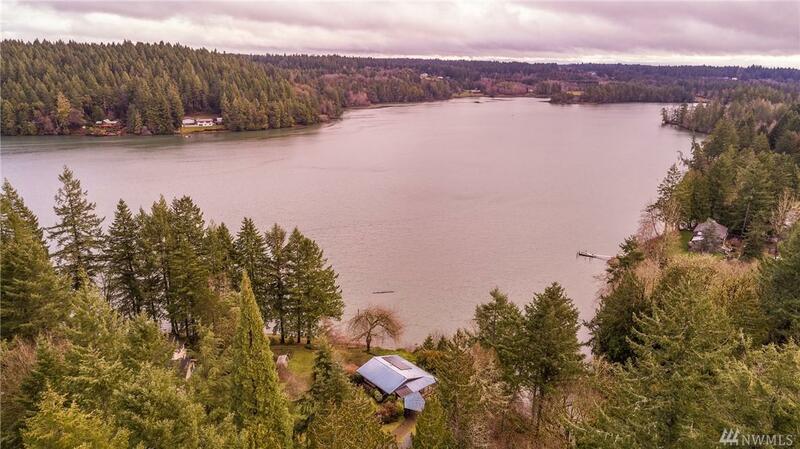 The second you enter the property you are transported into a serene & private landscape w/ Mt Rainier & Puget Sound views. Awesome views from the main 1176 SF home & keep friends close in the 2nd studio home w/ a 2 car garage. 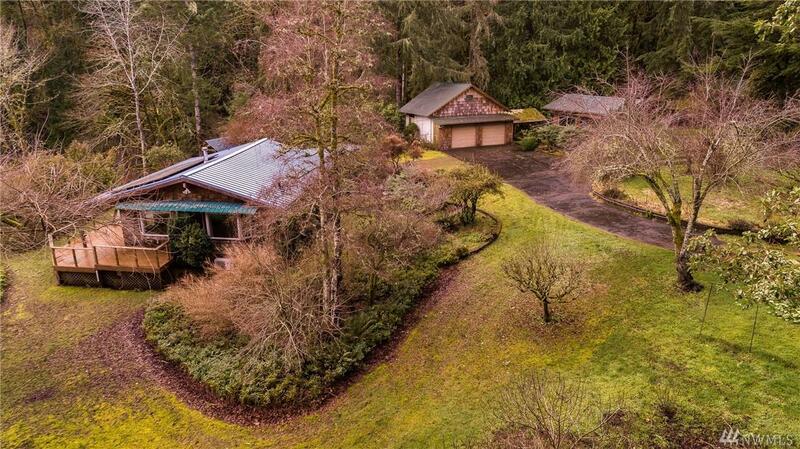 Easy access to Low bank salt water front with a stream & waterfall! 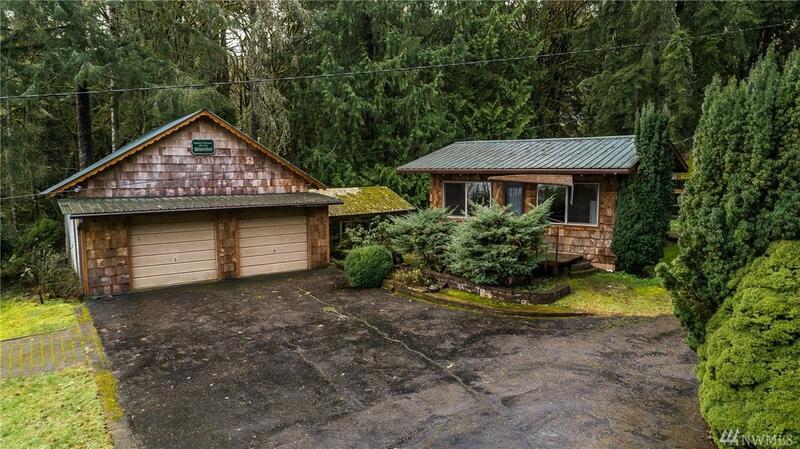 Griffin School District & just 5 minutes to Olympia & Highway 101. Call today for your private showing!